The Hawaii Academy of Recording Arts today announced nominees for the 2010 Na Hoku Hanohano Awards. 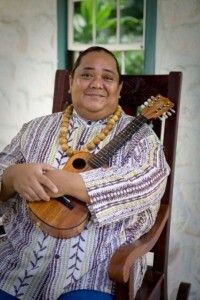 Maui kumu hula Uluwehi Guerrero garnered a total of seven nominations for his third album, Uluwehi Sings Na Mele Hula Aloha, which was released after a nine-year hiatus. He was nominated in the following categories: Male Vocalist, Hawaiian Album, Song of the Year, Favorite Entertainer, Liner Notes, Hawaiian Language Performance as well as the coveted Album of the Year Award. File photo Courtesy, County of Maui. Amy Hanaiali‘i and Nä Palapalai each have five nominations, Mailani Makainai has four, and Ku‘uipo Kumukahi has three. Other Album of the Year contenders include Ku‘uipo Kumukahi’s E Ku‘uipo E Hula Mai Me A‘u, Amy Hanaiali‘i’s Friends and Family of Hawa‘i, the self–titled Mailani from Mailani Makainai, and Nä Palapalai’s Nanea. Each of these artists is nominated for other awards as well. 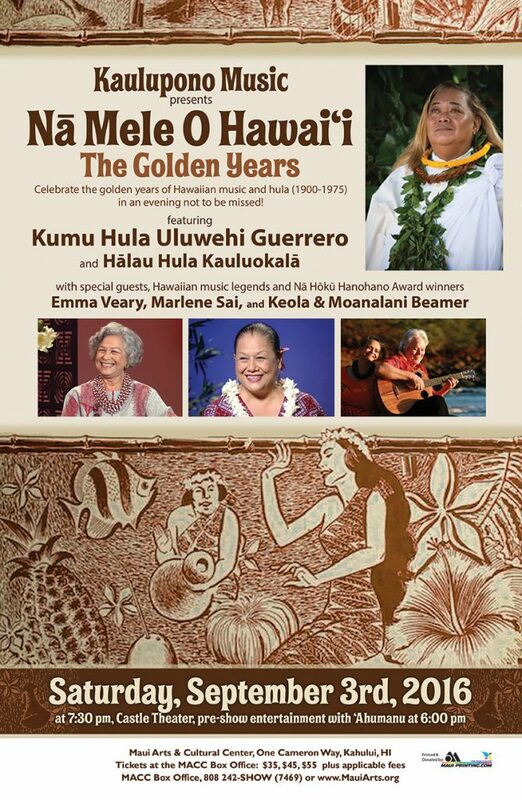 The 33rd Annual Nä Hökü Hanohano Awards is set for May 30, 2010 at 7:30 p.m. at the Hawaii Convention Center. It will be filmed in HD and broadcast live on CBS affiliate KGMB. A live HD broadcast of the Red Carpet arrivals will be shown on KFVE at 6:30 p.m.
Academy members will vote among the finalists in 22 categories. In three categories (Haku Mele, Hawaiian Language Performance, and the Engineering Award) panels of music and language specialists and Grammy engineers select the final nominees and winners. 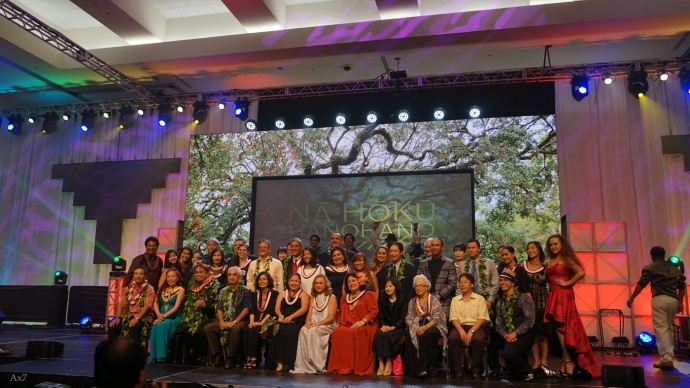 A complete list of the final nominees for the 33rd Nä Hökü Hanohano Awards can be viewed below.